Originally released by Sidejar Records/Mom's House Records. Distributed by Diet Pop Records. 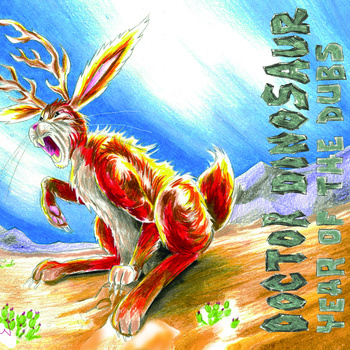 All songs by Doctor Dinosaur. Album art by Adam Gilliland. Mixed and Engineered by Tim O'Sullivan at the Hobby Shop.